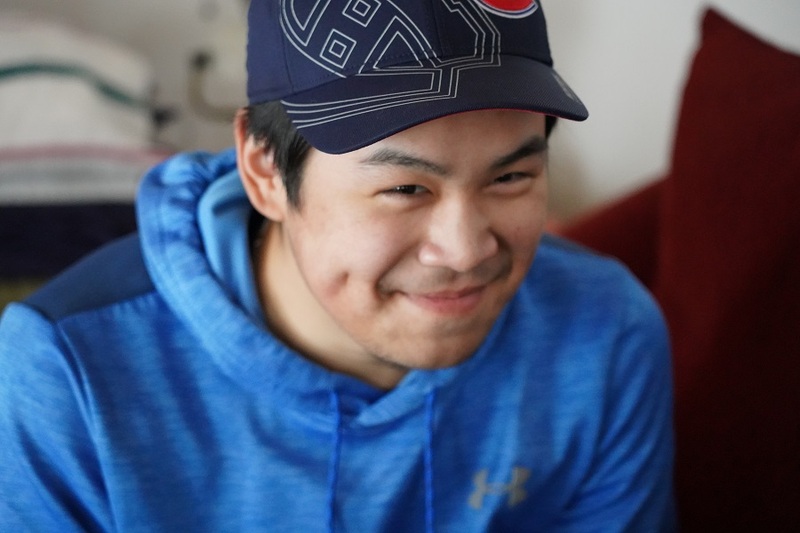 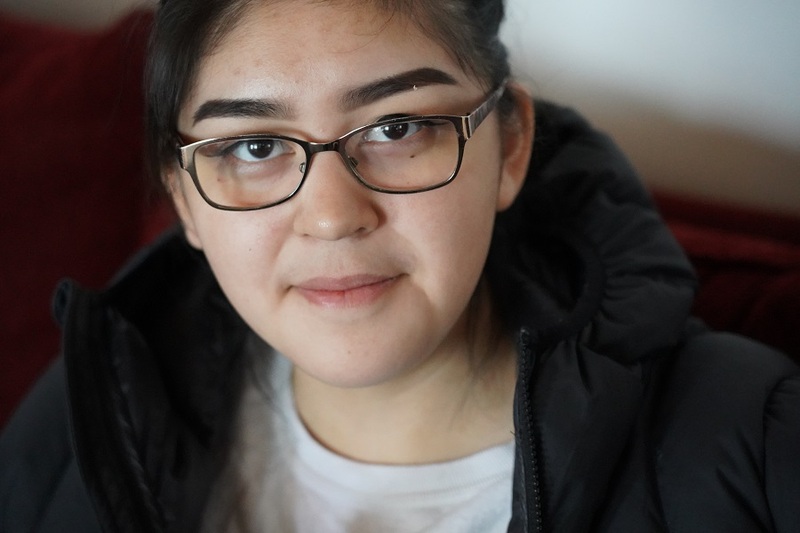 QIA held a successful Youth Leadership Workshop in Iqaluit from March 25 to 29 to foster leadership skills among Inuit youth in the Qikiqtani region. 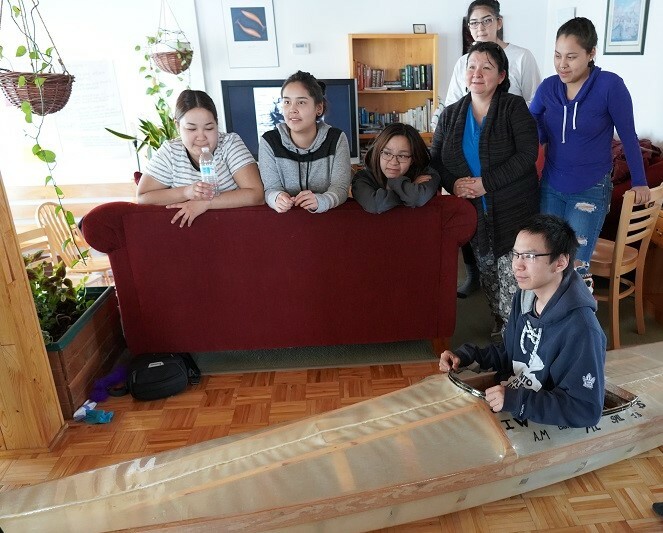 This workshop was a part of a series of workshops that QIA delivers to Inuit youth to help develop leadership skills and bolster community engagement. 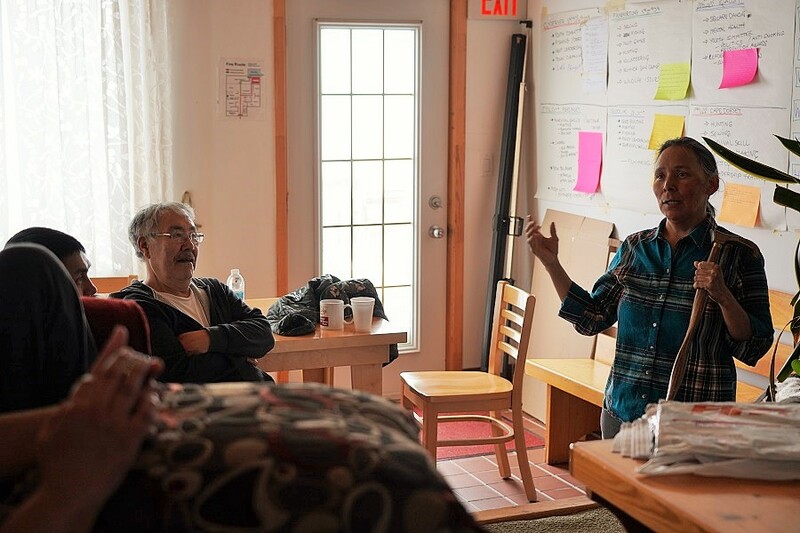 Twenty youth from Iqaluit, Cape Dorset, Pangnirtung, Clyde River, Igloolik and Pond Inlet took part in this workshop. 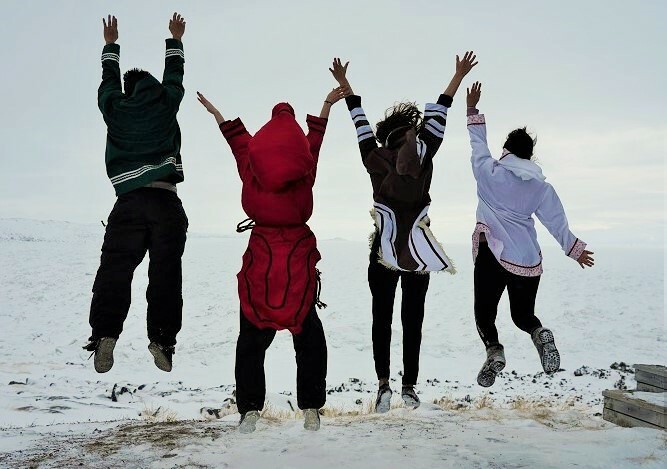 These youth are involved in various community initiatives such as leadership, recreation, and food security programs. 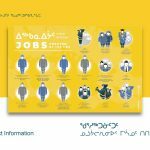 The workshop included presentations from a number of keynote speakers such as the Honourable David Joanasie, the Honourable Elisapee Sheutiapik, Johnny Issaluk, Celina Kalluk, and Elder representatives Meeka Mike and Simon Nattaq. 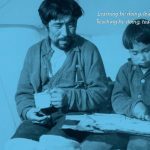 The speakers covered a wide range of topics from building awareness for Inuit culture, to history and survival skills. 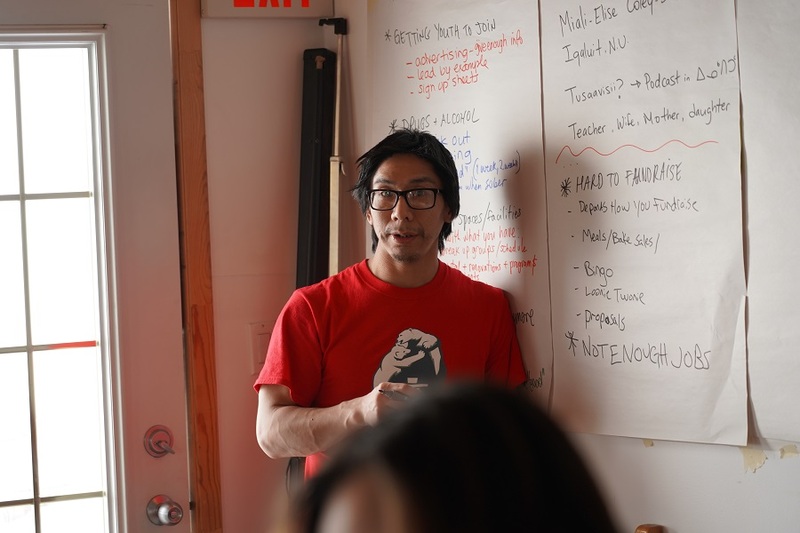 The workshop also incorporated some training from Nipiit Magazine for interviews with media outlets and using social media and Miali Coley provided instruction on making podcasts. 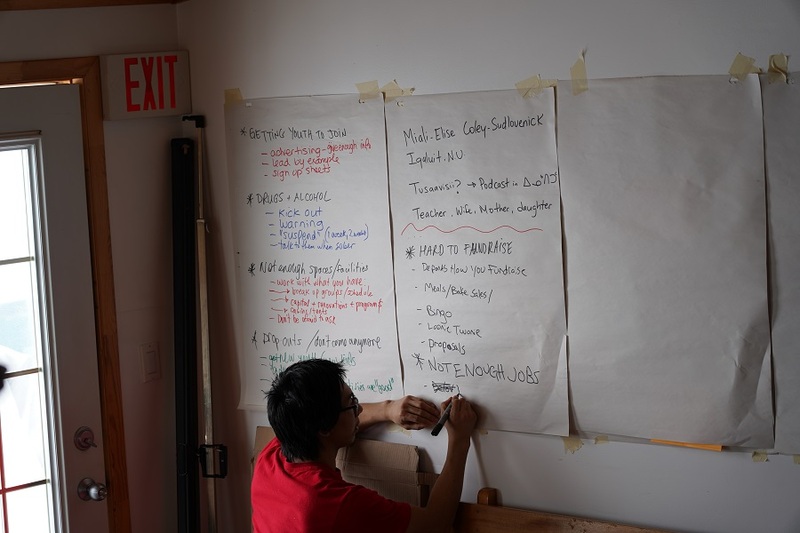 There were also great question and answer sessions and group discussions on developing projects, budgeting and facing obstacles in your work and personal life. 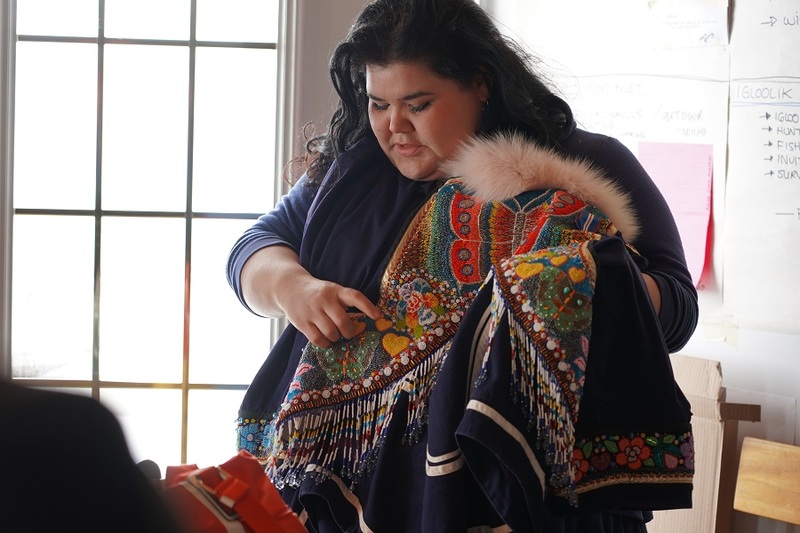 This year, the workshop was funded by the Government of Canada through the Urban Programming for Indigenous Peoples. 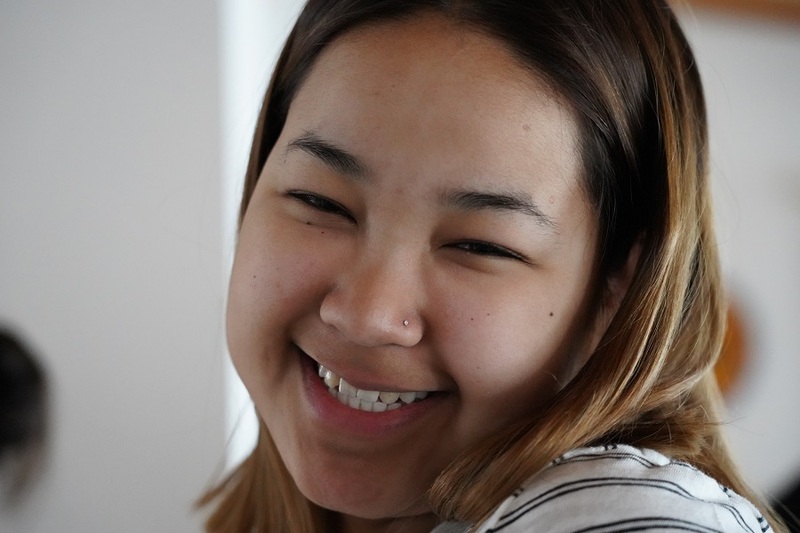 The funding will allow us to continue our work for another three years. 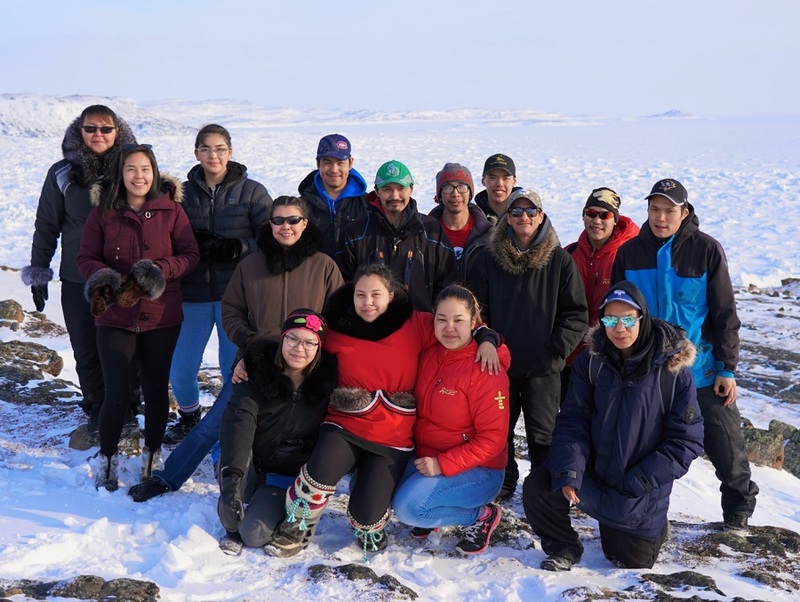 The next workshop with Inuit youth leaders is being planned for Fall 2019.